Brett Ratner's 'Hercules' to Hit Theaters in August 2014 | Radical Studios, Inc.Radical Studios, Inc.
Brett Ratner‘s Hercules will be released in theaters Aug. 8, 2014, Paramount and MGM said Wednesday. PHOTOS: ’80s Action Stars: Where Are They Now? 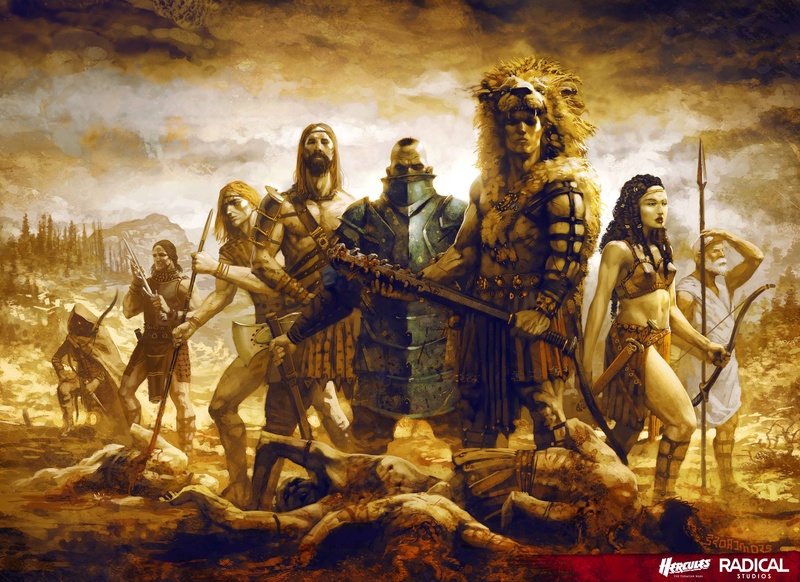 The two companies are partnering on the event pic, which stars Dwayne Johnson in the titular role and is based on Radical Studios’ graphic novel Hercules: The Thracian Wars. The action film is a revisionist take on the classic myth and is set in a world where the supernatural does not exist. The screenplay was adapted by Ryan Condal, with revisions by Evan Spiliotopoulos. Producers are Beau Flynn, Barry Levine and Ratner; executive producers are Peter Berg, Sarah Aubrey and Jesse Berger. Johnson is no stranger to Paramount and stars in the studio’s upcoming sequel G.I. Joe: Retaliation. The film, co-financed by Paramount and David Ellison’s Skydance Productions, opens in theaters March 29. He also stars opposite Mark Wahlberg in Pain and Gain, which opens April 26. Johnson is also the star of Universal’s Fast and Furious 6, which opens in May.